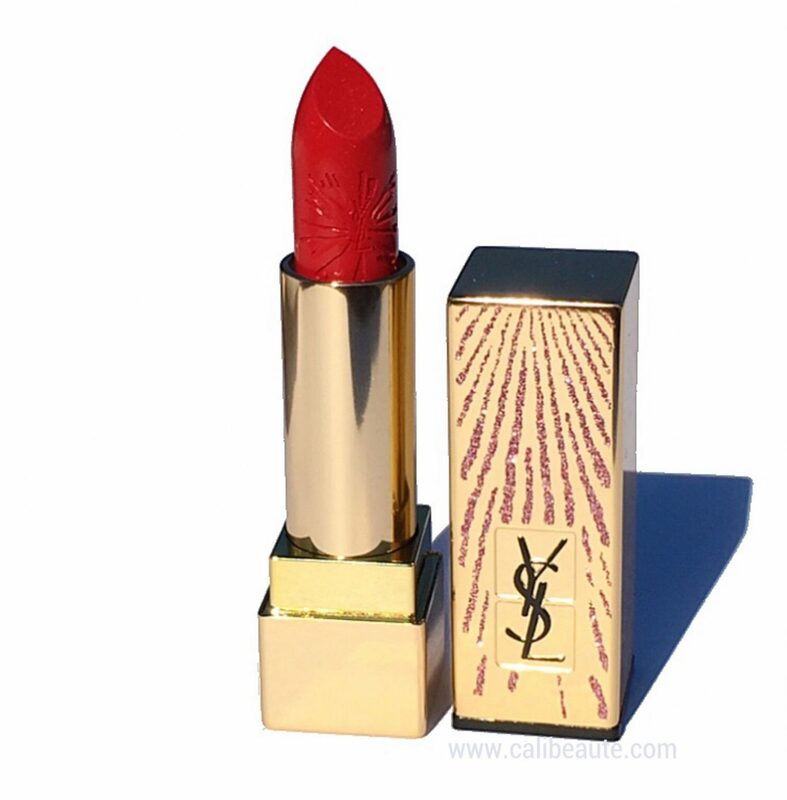 One exciting launch that is now available online and in stores is the The Yves Saint Laurent Rouge Pur Couture Star Clash Edition Lipsticks for Holiday 2016. 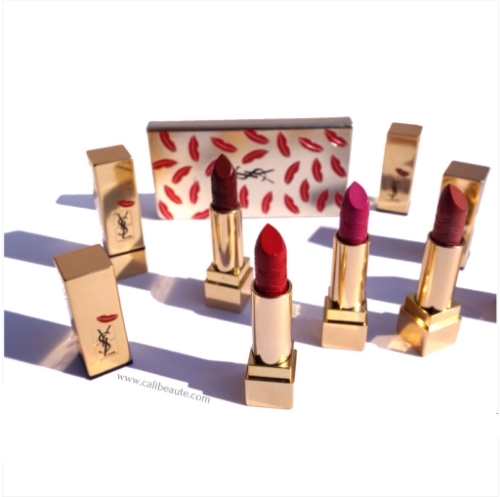 Dressed up for the holidays in sparkly gold packaging and embossed with stars, this holiday collection instantly captivated my attention since I am a huge fan of the YSL lipstick formula. This year’s limited edition collection includes 6 shades and today I have two to share with you. It’s still summer, yet some sneak peeks and Holiday 2016 Makeup Collections are starting to surface. One exciting launch is the The Yves Saint Laurent Rouge Pur Couture Star Clash Edition Lipsticks for Holiday 2016. It’s now available for purchase online at Sephora.